The American player finds herself looking for a team. 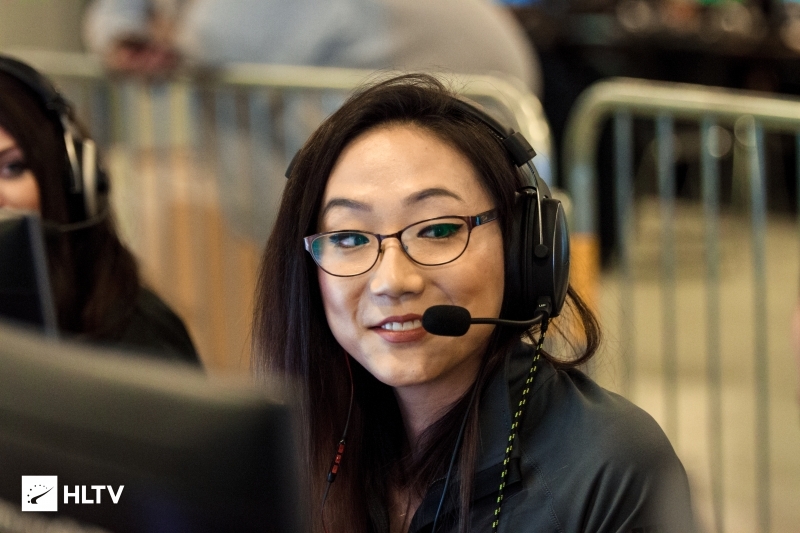 Christine "potter" Chi has exited female squad RES, with Petra "Petra" Stoker replacing her on the active lineup, in-game leader Julia "juliano" Kiran announced on Twitter. 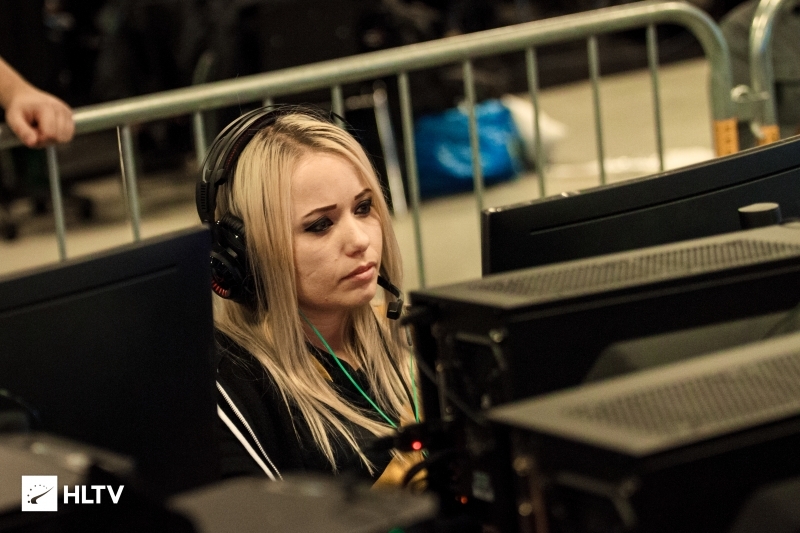 Petra was initially replaced by potter when the team left Dynasty at the start of the year. Our new roster for @girlgamerfest is:@vilgaCS, @zAAzCSGO, @kr4sylya(tryout) & @PetraCSGO 😍 huge welcome back! And then me of course🤪 we parted ways with @omgitspotter, for no other reason than that we couldn’t figure out the distance. But we wish her all the best! potter had joined the team when they were initially signed by RES in January of this year. However, due to the distance between Europe and the United States, the team was unable to make the things work. The team has also added Anastasia "kr4sylya" Khlobystina on trial for the GIRLGAMER Festival 2018 in Lisbon, Portugal. The GIRLGAMER Esports Festival is set to begin on July 21st with €10,000 on the line. I hope they arent actually practicing from Dubai.